We offer marriage celebrant services, here, at Seizanji Temple. Rev. 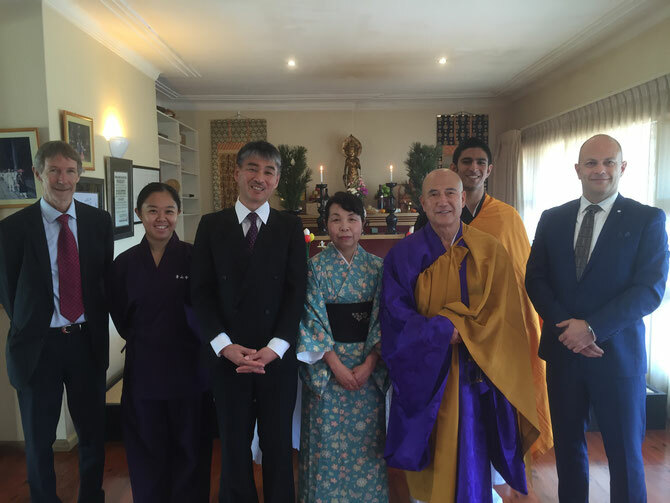 William Washo Saito is a registered religious marriage celebrant under the official registry board on the Federation of Australian Buddhist Councils (F.A.B.C.). 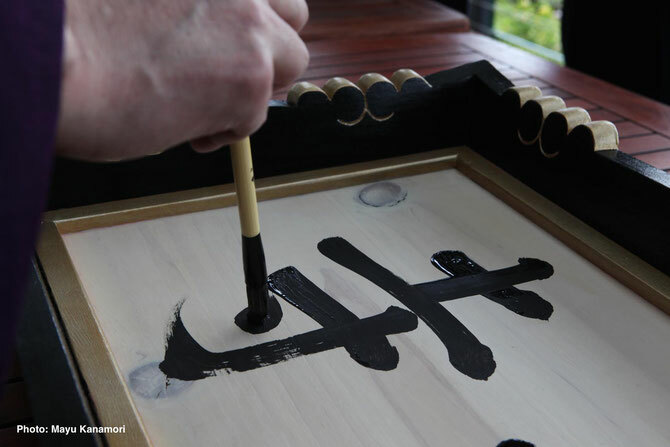 He performs traditional Buddhist marriage ceremonies, which are approved and maintain traditional authenticity by ways of Koyasan Shingonshu. 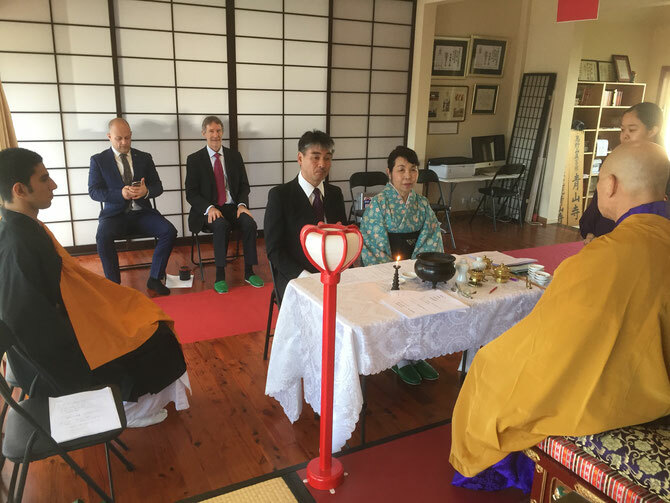 The following statement was made by Mr. and Mrs. Kasugaya, who were happily married at Seizanji Temple on the 12th of December 2016. We look forward to hearing from you! Thank you for choosing our services.